Instruction to Centre Superintendent & Nodal Centre In-Charge. The Board of Secondary Education, Odisha is a Body Corporate constituted under the Odisha Secondary Education Act, 1953. 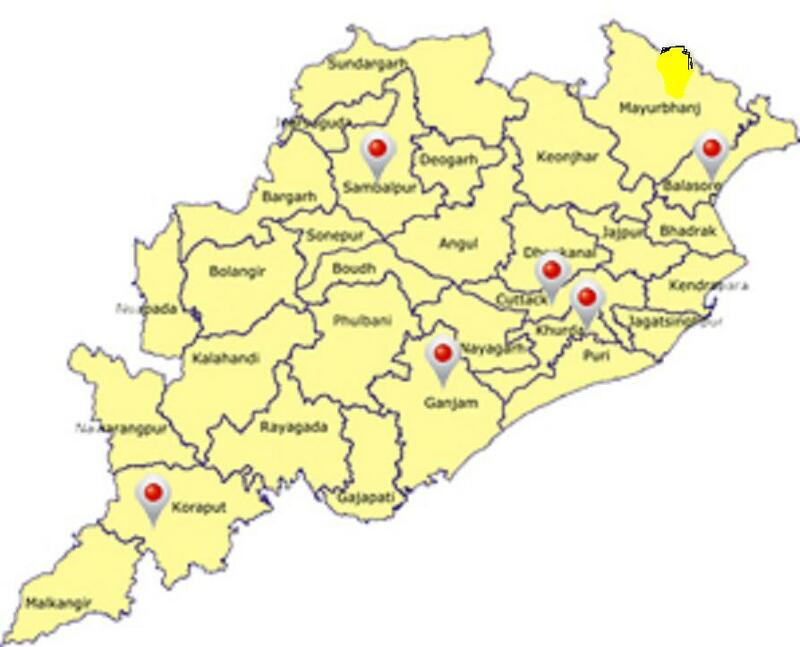 It regulates, controls and developes Secondary Education in the State of Odisha. It Provides varied courses in order to equip students for different occupations, to prepare them for University education and to equip them for various cultural purposes. It examines those who have completed a prescribed course of study and awards certificates to the successful candidates. Besides, it does all other things which are incidental to the above. It started functioning in the year 1955 and is now located at Bajrakabati Road, Cuttack-753001, Odisha (India). Notification for "1st SS & 1st HLT Examination, 2019". Sample Question for Class-IX Students as per the new pattern of evaluation for session, 2018-19. Disclaimer : This is the Official Website of Board of Secondary Education, Odisha.The Website is developed, hosted and maintained by National Informatics Centre.Board of Secondary Education, Odisha Administration is the owner of the Website, the contents in this Website is a collaborative effort of Board of Secondary Education, Odisha. Any queries may be sent to Board of Secondary Education, Odisha, Ph:2415460, 2415428, 2415429, 2415439 , E-mail:bseodisha@nic.in.